The ‘Crowdfunding Model’ is a word that’s thrown around a lot these days. A person establishes a cause on one of the many platforms available (Kickstarter, Pozible and Gofundme being some of the largest players) and, upon providing a brief explanation of why they require money, ask their friends, family and anyone else to contribute to the cause. This was originally developed to raise capital for business ideas and inventions, but the format has been applied to other areas as well, so it was only a matter of time before the model was applied to raising funds for litigation. 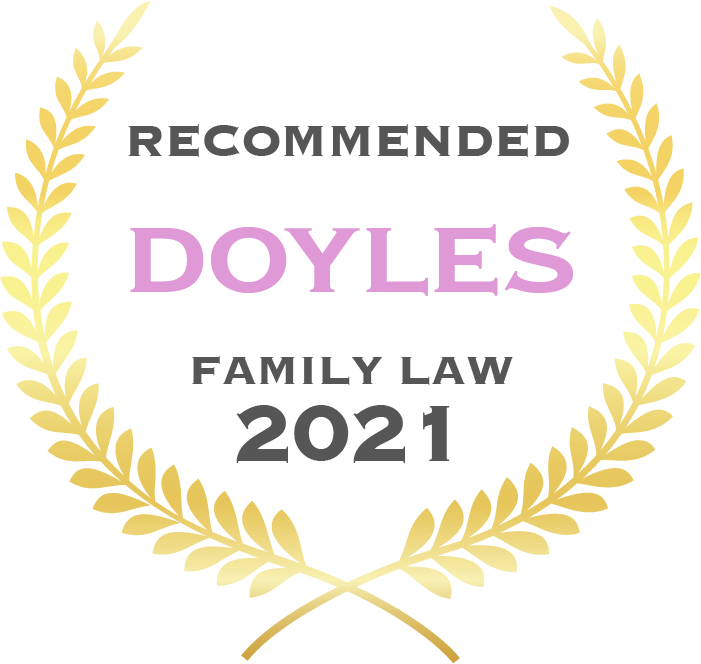 Section 121 of the Family Law Act 1975 is always in the forefront of a family lawyer’s mind; a client breaching this section is a surefire way to have your client potentially exposed to criminal sanctions. We wonder though, would a client asking the public for donations be a breach, and could it ever be permissible based on what information is included? 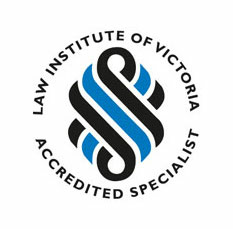 The law is currently out on the matter; Wallis & Neville  FCCA 2954 involved a Gofundme page containing a photograph of the children and a plea to help “get her three kids back.” It is not clear whether the page was set up by the Mother or a “supporter” who wanted to assist the mother. The case touches on the issue of the legality of the posting; there was no determination about whether Section 121 was breached however the Mother’s derisory evidence given in relation to this incident was noted by Judge Brown in his Judgment. The ambit of Section 121 is broad, however even without this section of the Act, you need to always be careful about what displayed to the public. 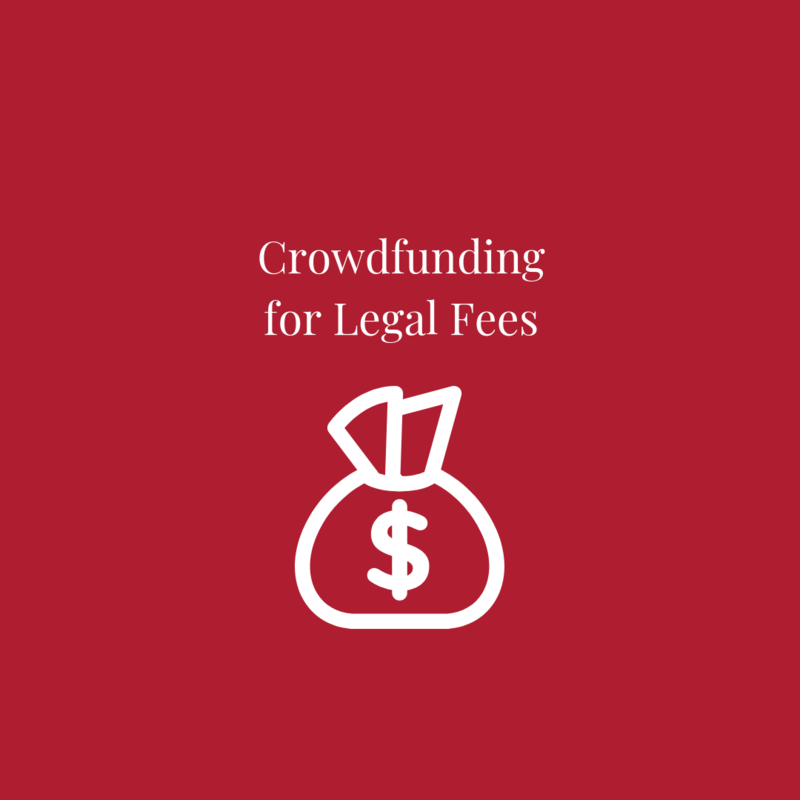 There are specialised Australian crowdfunding platforms for legal matters, however none of the causes listed online appear to deal with family law matters specifically. Parties involved in family law litigation should be aware of the impact their words and actions in the public sphere and on social media may have on their case. If you are in doubt about what information you should publish on the internet, err on the side of caution and be sure to run it past your solicitor first.